We’ve heard time and again now that, that the world of EDM has peaked and now the only way is down. 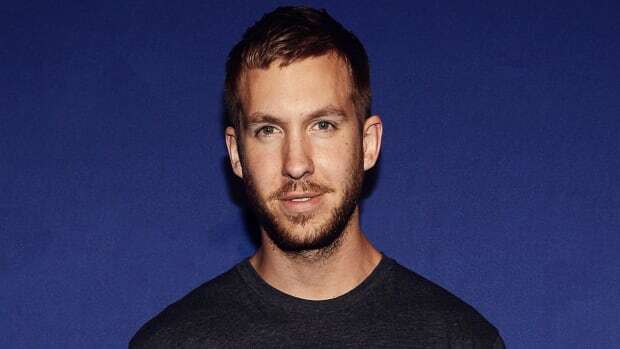 Well, if you look at Calvin Harris’s earning for the year, they speak a rather different story. 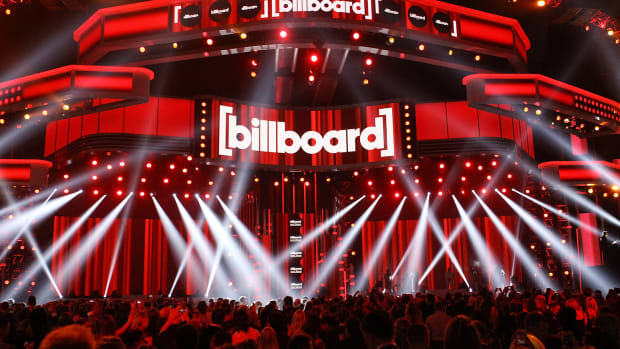 The world of music as a whole seems to have stamped its dominance all over the Forbes List of Highest Paid Entertainers for 2016-2017. And we’re talking five out of the top ten kind of dominance! Their combined incomes sit at a whooping $5.15 billion which as reported by Forbes is greater than the combined GDP of countries like Liberia, Belize and Gambia! Now if THAT isn’t saying something, we don’t know what is! The list is lead by Diddy at a whooping $130 million followed closely by queen bee Beyonce at $105 million! 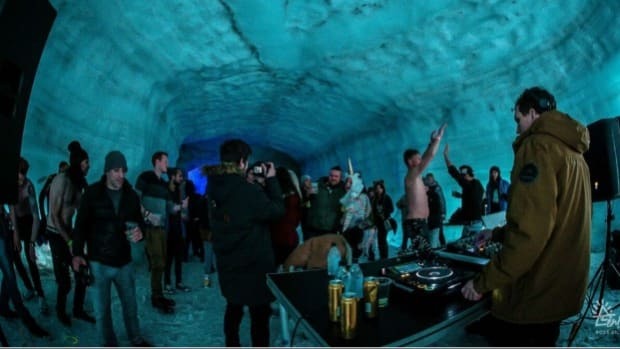 Dance music artists haven’t cracked any of those coveted Top 10 or even Top 25 spots just yet, but the Scottish hit maker who’s been quite a regular on these lists, has made it to the Top 50 yet again. 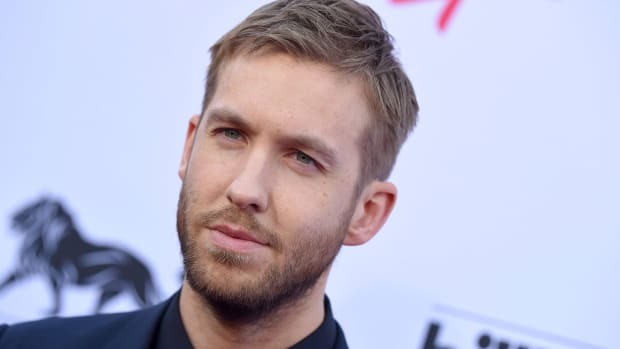 Sitting pretty at the #40 spot, Calvin Harris’s earnings for the year sit at $48.5 million, a decrease from the previous year’s $63 million. 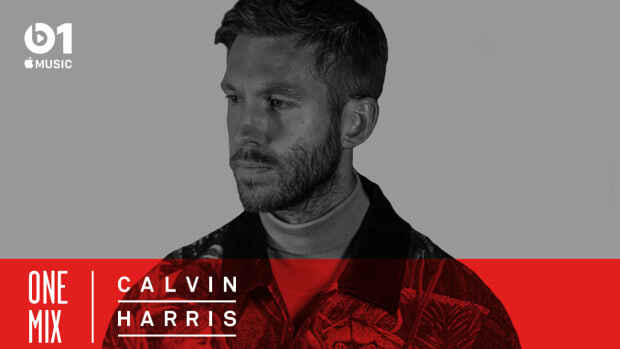 Harris has been sitting atop the Forbes Electronic Cash Kings list for 5 years and running now and going with the announcements of his new album soon to come, he seems to have no plans of vacating that throne anytime soon either! 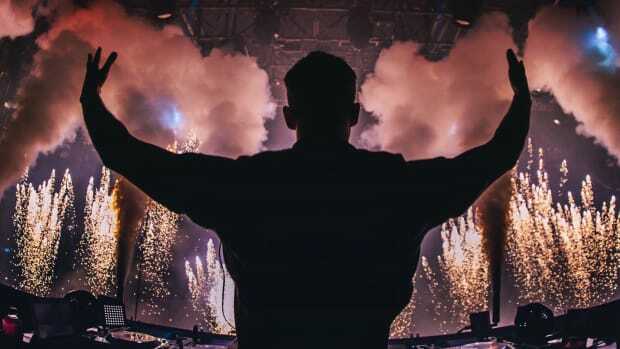 Dance music titan, Tiesto makes the list at #60 with an annual rake in of $39 million, a stable increase from his $38 million income from 2016. 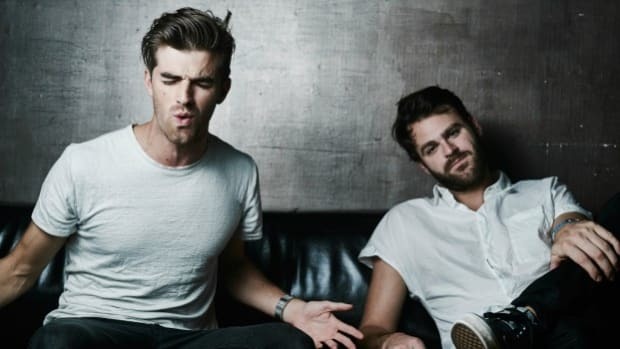 Love them or hate them, the year saw The Chainsmokers make a splash and how. Well, their entry to the list at the #65 spot with earnings of $38 million only justify that further. 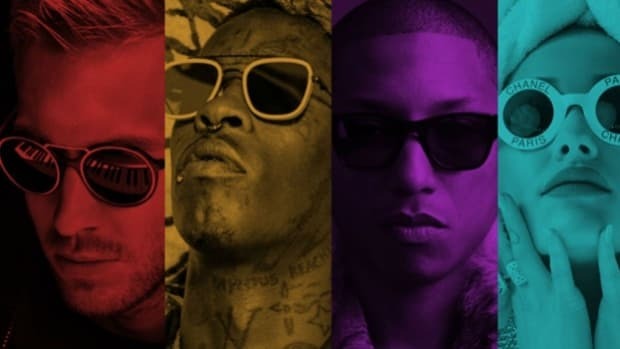 Well, we’re now left waiting to see what this year’s Electronic Cash Kings List will hold in store for us from the world of Electronic Dance Music. In the meantime, do you think the likes of Zedd, David Guetta and Steve Aoki who made it to the 2016 list will make it back? Who do you think is going to make it to this coveted ($$) list this year? Check out the full list of Celebrity 100: The World’s Highest Paid Entertainers of 2017 - here!